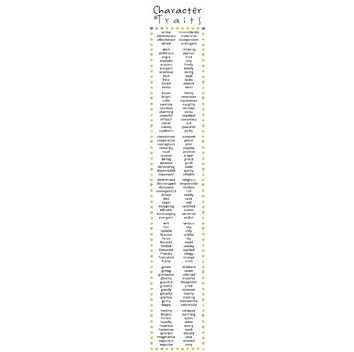 Home / All / Character Traits Poster (with fun Emoji Border) 5 ft. long! – FREEBIE! 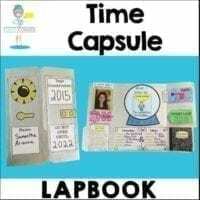 The Common Core State Standards requires students to analyze characters by identifying and describing their actions, thoughts, and motivations. 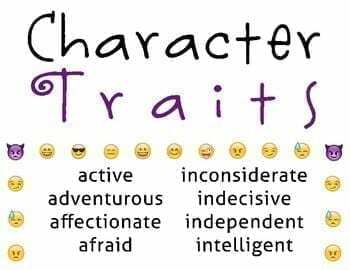 In order to do this, students must be able to infer character traits. 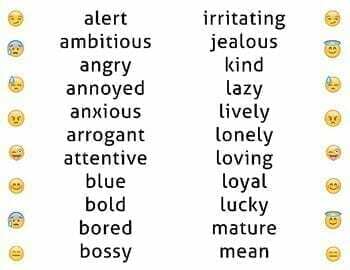 However, all to often, the kiddos rely on fairly simple adjectives that are part of their everyday language. 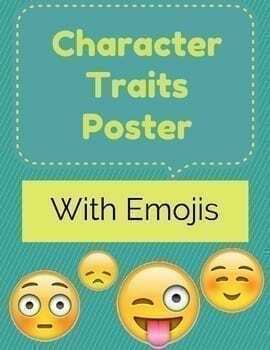 Displaying our Emoji Character Traits poster is a good way to get them comfortable with more sophisticated vocabulary, adjectives, and traits. 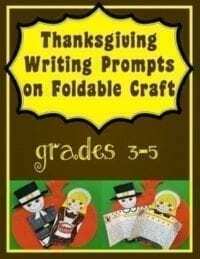 It’s a nice resource for them to rely on as they’re reading and studying characters. 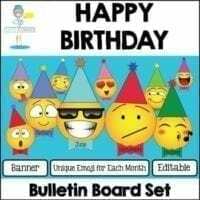 Simply attach each sheet and the students will have a nice long list to refer to all year long!